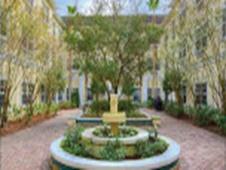 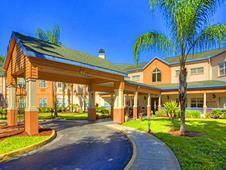 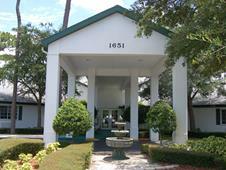 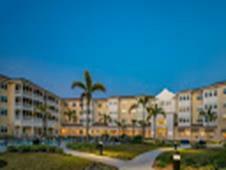 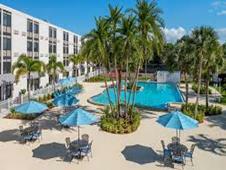 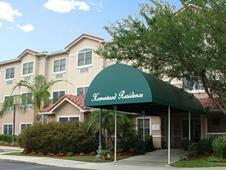 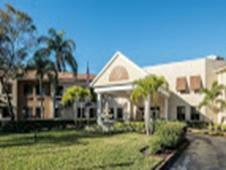 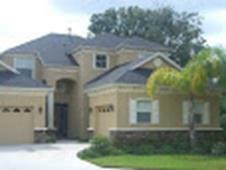 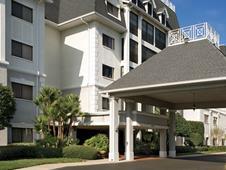 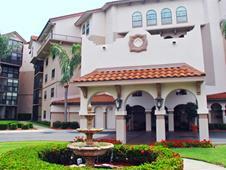 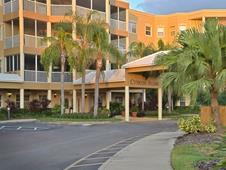 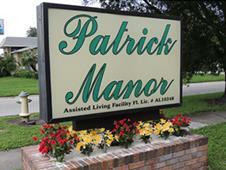 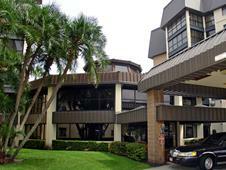 There are 0 Assisted Living in Tampa, Florida and 304 Assisted Living nearby. 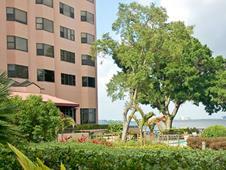 Hanna Oaks Alf Of Tampa. 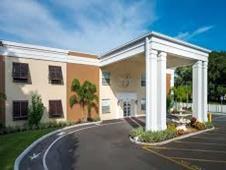 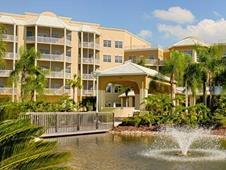 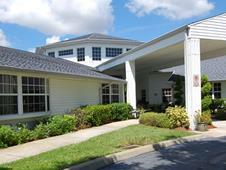 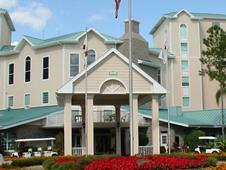 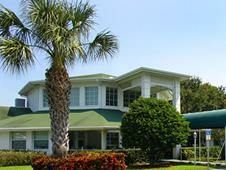 Cypress Creek Assisted Living Residence . 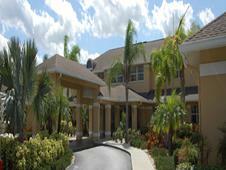 Nurse's Helping Hands Alf .